From the author of How Should a Person Be? (“one of the most talked-about books of the year”—Time Magazine) and the New York Times Bestseller Women in Clothes comes a daring audiobook about whether to have children. In her late thirties, when her friends are asking when they will become mothers, the narrator of Heti’s intimate and urgent audiobook considers whether she will do so at all. In a narrative spanning several years, casting among the influence of her peers, partner, and her duties to her forbearers, she struggles to make a wise and moral choice. After seeking guidance from philosophy, her body, mysticism, and chance, she discovers her answer much closer to home. 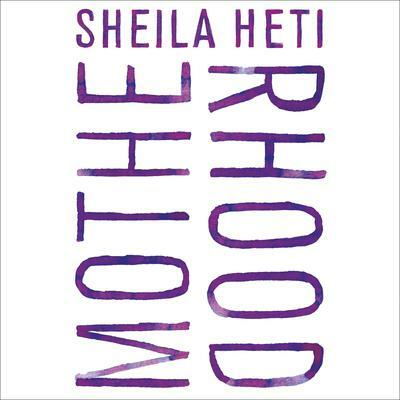 Motherhood is a courageous, keenly felt, and starkly original audiobook that will surely spark lively conversations about womanhood, parenthood, and about how—and for whom—to live.